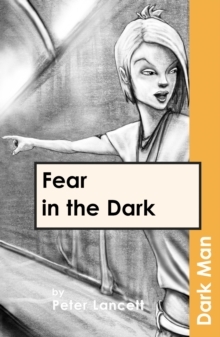 A girl needs help. 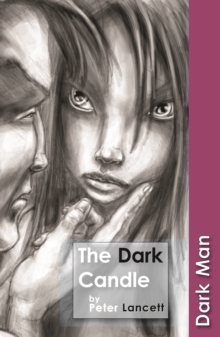 She is ill, but the Dark Candle can give her the health she needs. 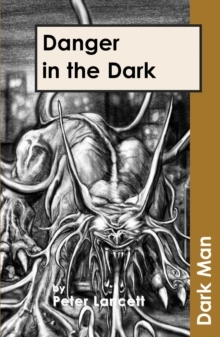 Can the Dark Man find it?Part of the incredible Dark Man phenomenon, this gritty and mysterious book will grip readers and pull them into the tense storyline. 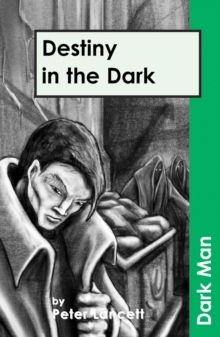 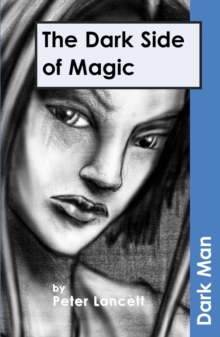 This is one of the higher level stories in the Dark Man series offering a degree of progression for more able readers.